Keep the sun out, while looking pretty in pink with Billabong's Romance Me Floppy Hat. 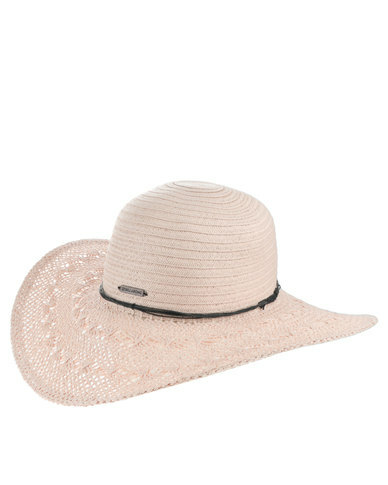 This wide brimmed hat is perfect for the ultra feminine woman who enjoys being outdoors and looking fabulous, while its overall design will keep you looking cool in more than on way. Wear it with a jumpsuit and sandals for a fresh look.